Accent Printing Solutions specializes in producing quality and quick-turnaround conference book printing to support your organization. 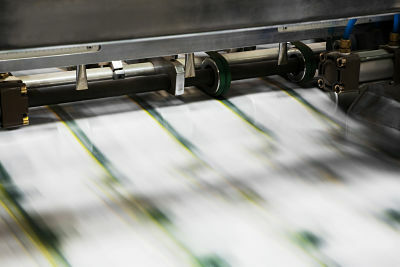 We have the experience, technology, and resources to support your print and production needs. Let our team of professionals work with you to produce on-demand conference books for your events. From offset to digital printing or in-house design services, we have the resources to meet your need. Why work with Accent Printing Solutions on such a critical event? We have a 100% on-time record. Accent Printing Solutions understands how very important it is to consistently deliver projects in time for every event. We are proud to say we have NEVER missed a conference deadline. Accent Printing Solutions utilizes the latest equipment and technology to produce the highest quality printed material in the shortest time possible. 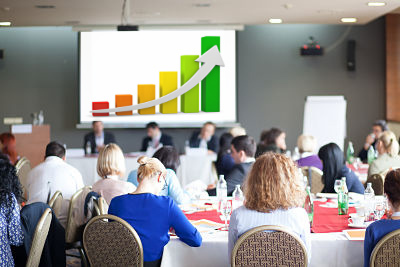 Quick turnaround is critical when dealing with the tight deadlines usually associated with conferences. Would you like print samples or recommendations? Accent Printing Solutions is qualified to become your trusted partner to make your organization and event successful. We can meet with you, send print samples, or have you interview our satisfied clients. 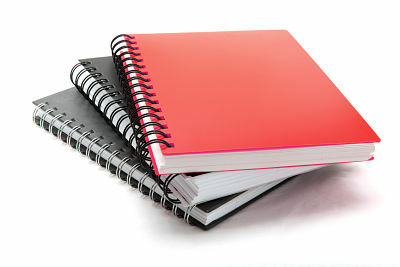 Request an estimate for your custom conference book printing project. Don't see what you need listed above? Contact Us to get more information. Click here for more information about how conference books are produced.